Bonnie Faulkner, who has a long standing, popular radio show, Guns and Butter, recently interviewed Dr. Jerome Corsi. Bonnie has been exposing things like 9-11 truth and the vaccine agenda for years. She has a live radio program, every Wednesday, on the radio stations shown at the end of this article. Her shows can be heard from her website, www.Gunsandbutter.org, because they are archived a few days after each live broadcast. This interview aired March 21, 2018. Dr. Jerome Corsi is an investigative journalist and presently is the Washington DC correspondent for Alex Jones and Infowars.com. 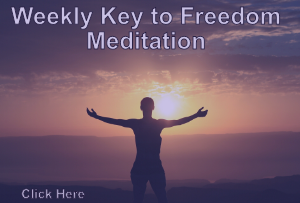 In this talk, Bonnie and Dr. Corsi address a range of activities that have been particularly newsworthy since President Trump took office in January of 2017. Dr. Corsi tells us about the interesting case of “Q Anon” who Dr. Corsi states is probably a military intelligence insider. Q has the ability to disclose events in advance of their occurrence and Q has been leaving clues on the 8chan and 4chan websites since Autumn 2017. Cobra stated a few months ago that Q is an insider from the positive side of the NSA. Dr. Corsi talks not only about QAnon, but also about the heretofore unverified Steele dossier, which according to the Devin Nunes memo (the memo released February 2, 2018), enabled people inside the Obama administration to go to Court and with the dossier, obtain Foreign Intelligence Surveillance Act (FISA) warrants. These FISA warrants enabled the Obama Administration to basically spy on Donald Trump and his campaign and staff, both before and after the election. Dr. Corsi has recently written a book, Killing the Deep State, now available at bookstores and on-line sellers. Click on the Guns and Butter graphic below to download the interview or listen now. 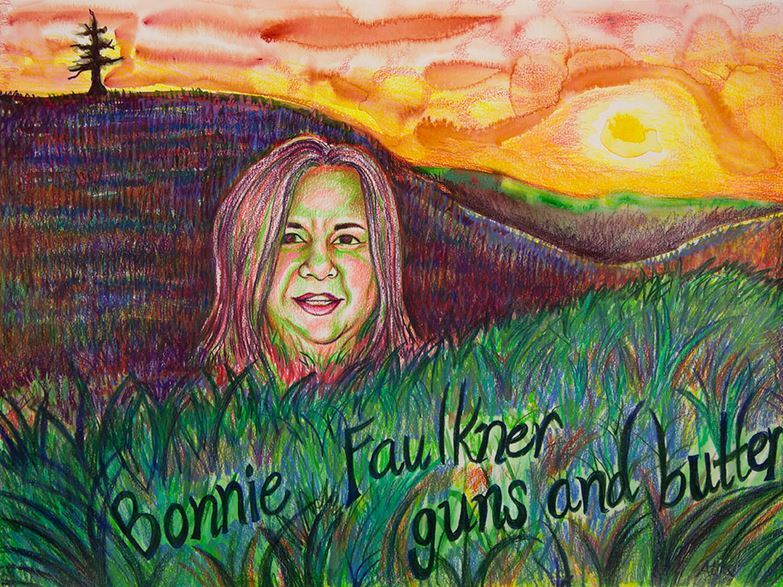 Bonnie Faulkner and her show are also broadcasted live on Wednesdays (KPFA of Berkeley, California, 94.1 FM and WBAI of New York City, 99.5 FM).